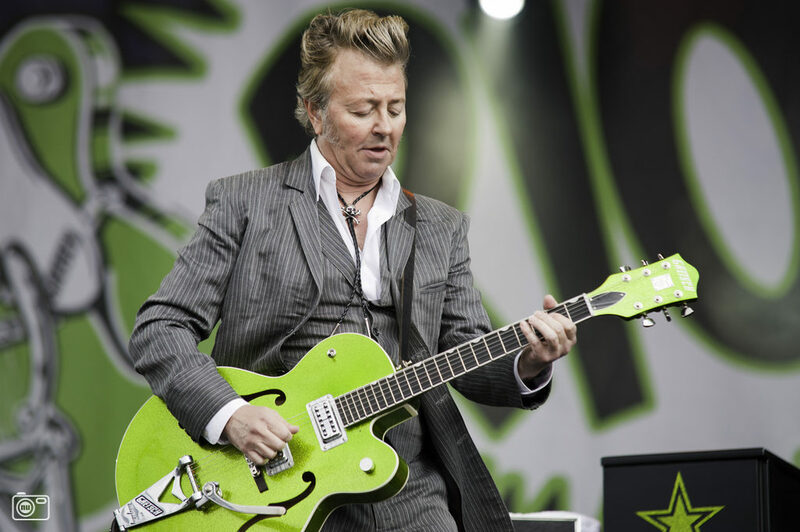 Ives Concert Park will present Brian Setzer’s Rockabilly Riot on Sunday, June 25, at 7 p.m. at Ives Concert Park on the WCSU Westside campus, 43 Lake Ave. Extension in Danbury. Tickets can be purchased at www.ticketfly.com/event/1453533. For more information, go to www.ivesconcertpark.com.